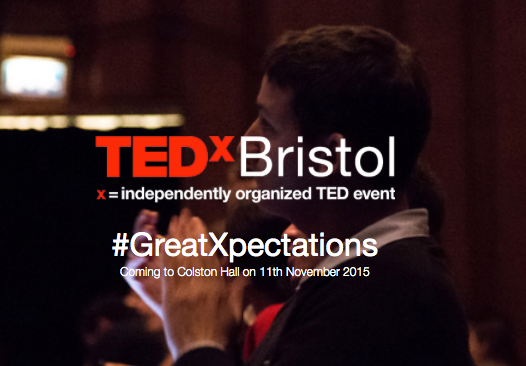 TEDxBristol 2015 is all about our Great Expectations for the future. From all walks of life our speakers will entertain and inspire with stories of unwavering determination, mind-blowing innovation and great personal challenges. The event starts at 10am and finishes at 5.30pm. It will take place in Theatre 1 at Colston Hall. We’re going paperless so download our TEDxBristol App for iPhone or Android to see the full programme and get key information about the day. Getting to TEDxBristol is easier and greener than ever – just show the driver your ticket and you can jump on the ‘Bio Bus’ from Cabot Circus car park, or the 70/71 hybrid buses from Bristol Temple Meads station. Fasten your seat-belts for a day packed with brilliant ideas – which reflect the relentless optimism and can-do approach so native to Bristol. Telling the Bees come to Bristol on their Autumn 2015 tour with their new album Steer by the Stars. 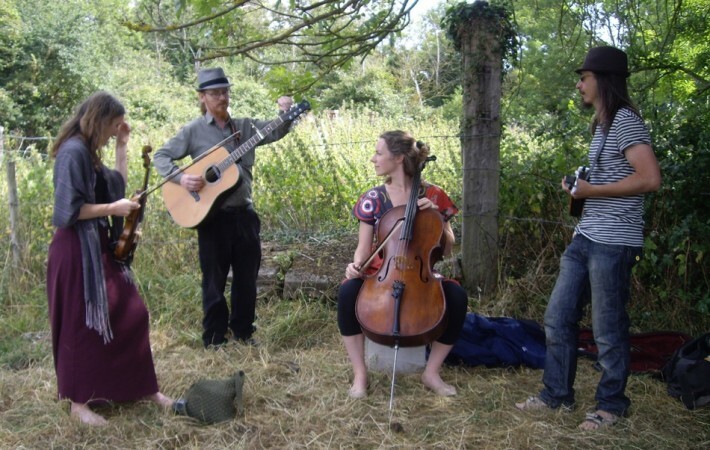 The group, originally formed in Oxford, will bring their “darkly crafted folk” to the Folk House on Saturday, November 14th. Intelligent lyrics, exotic rhythms and modes, and instruments as varied as fiddle, mandolin, cello, double bass, concertina, stomp box and English bagpipes are brought together in skilful arrangements, wild at times, gentle at others. Telling the Bees will share the evening with the beautifully melancholic sounds of Barney Morse-Brown, a.k.a. Duotone, who will return to Bristol with his most recent album Lets Get Low. 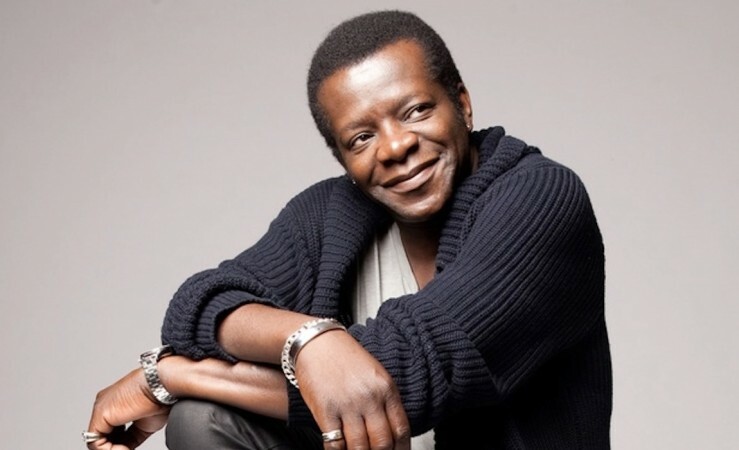 Stephen K Amos, the maestro of feel-good comedy is back on tour with his new show. Fresh from touring UK and Australia. Star of Life: An Idiot’s Guide and Radio 4’s What Does the K Stand For? Amos has charmed and entertained audiences all over the world with his natural, assured delivery and his honest, original material. Amos is filled with an almost child-like joy and exuberance and can find the funny in some of the most unexpected places. Tagged 2015, bristol, bristol music, folk house, glastonbury, great expectations, Kevin Mcgough, Must see Monday, stephen K Amos, tedxbristol, telling bees, the fix, the fix magazine, tobacco factory, whats on. Bookmark the permalink.